A stirring opera that recounts the true story of a spontaneous cease-fire among Scottish, French and Germans during World War I, displaying versatility of style and cutting straight to the heart. 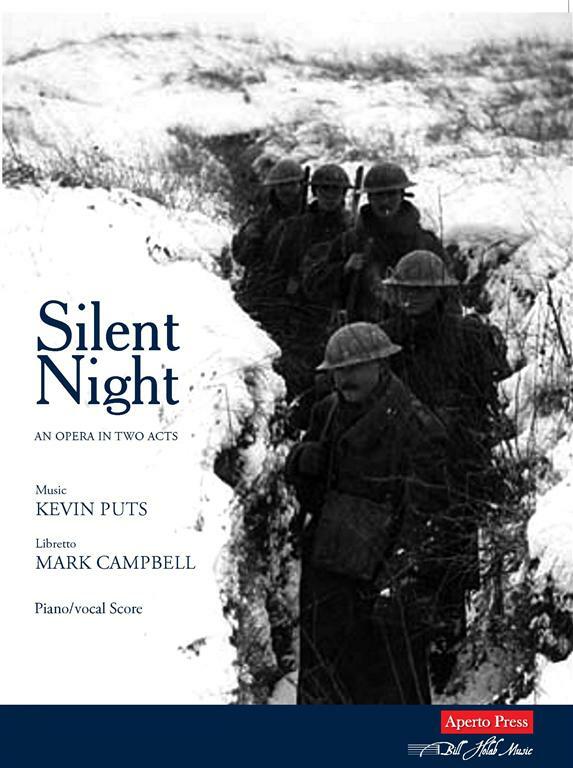 Silent Night is in two acts by composer Kevin Puts and librettist Mark Campbell, based on the 2005 film Joyeux Noël, directed by Christian Carion and produced by Nord-Ouest Production. 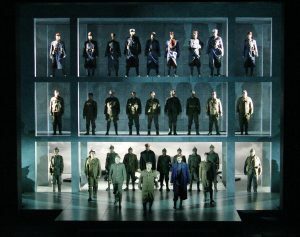 Commissioned by Minnesota Opera with co-producer Opera Company of Philadelphia, it opened on November 12, 2011 at the Ordway Theater, St. Paul Minnesota to great critical acclaim and standing-room-only houses for the entirety of its run. The opera is sung in English, German, French, Italian and Latin. 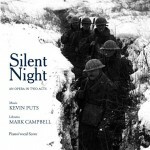 To inquire about licensing Silent Night for performance, please fill out a request here.